OMG Posters! 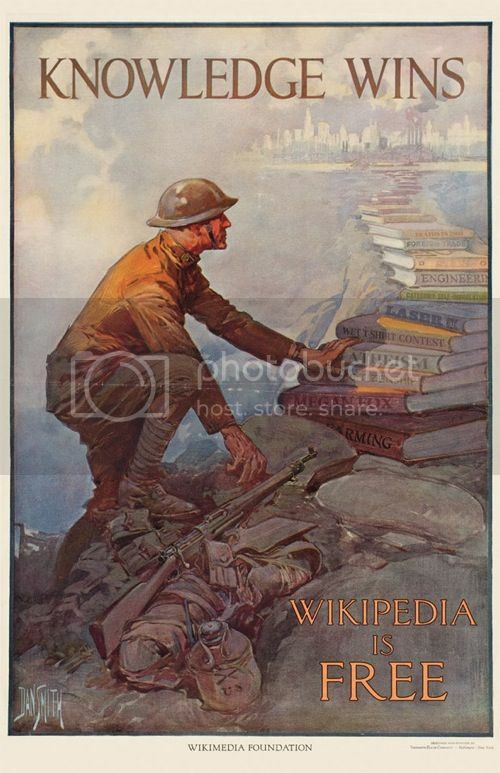 » Archive WWIII Propaganda Posters by Brian Moore - OMG Posters! 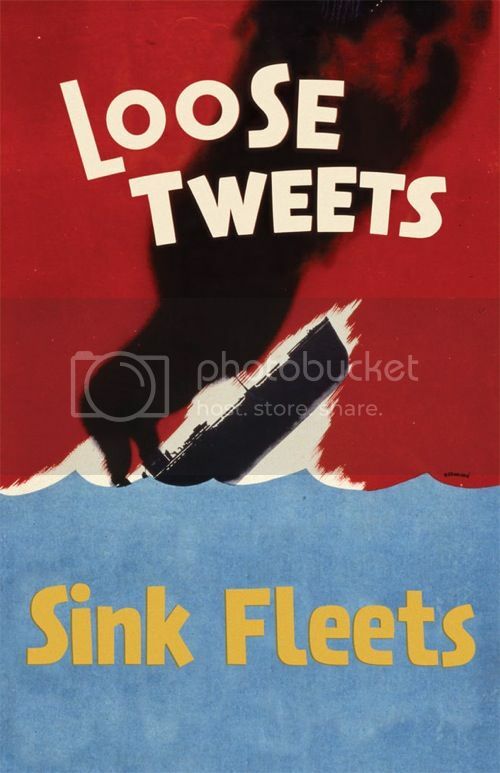 Well these WWIII propaganda posters by Brian Moore are pretty hilarious. The first two are 11″ x 17″ digital prints for $25 each. Looks like he also has a couple others on the way. Visit BrianMooreMedia.com. @tim – hahahaha yeah, they’re sweet. Really nice. I would love to see a whole series like they did for LOST with this.